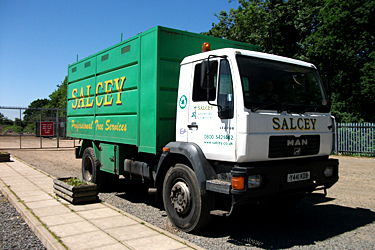 Salcey Group offers its commercial partners a complete vegetation management service. 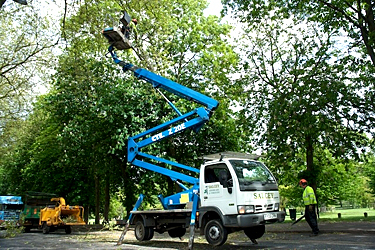 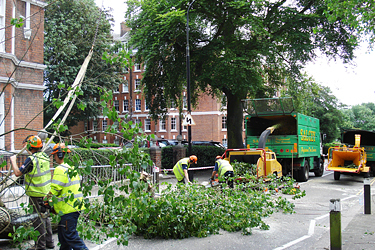 These include tree services, Arboricultural and Ecology Consultancy, grounds maintenance, highways maintenance, landscaping, weed control and fencing. 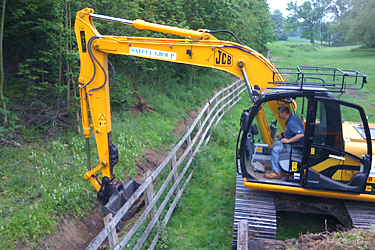 These are carried out by our highly trained staff using latest techniques and equipment and encompass all current legislation and health and safety regulations. 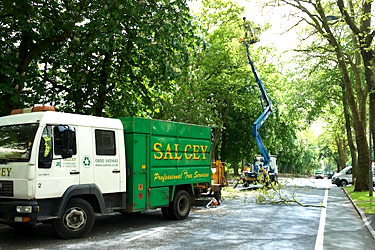 By using the latest technologies and professional consultancy reports, Salcey has the expertise, flexibility and resources to ensure that the responsibility for your grounds or assets is removed from your shoulders. 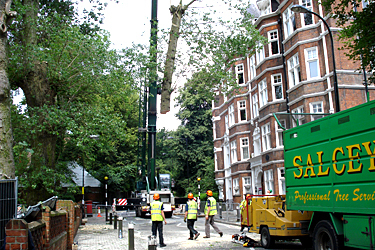 Our staff will work to complete any task in a timely, professional and beneficial manner whilst ensuring that costs are kept within budget. 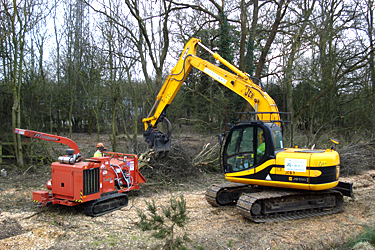 Caring for the environment is also a priority for us and our Environmental Consultants are continually striving to enhance our environmental performance wherever possible. 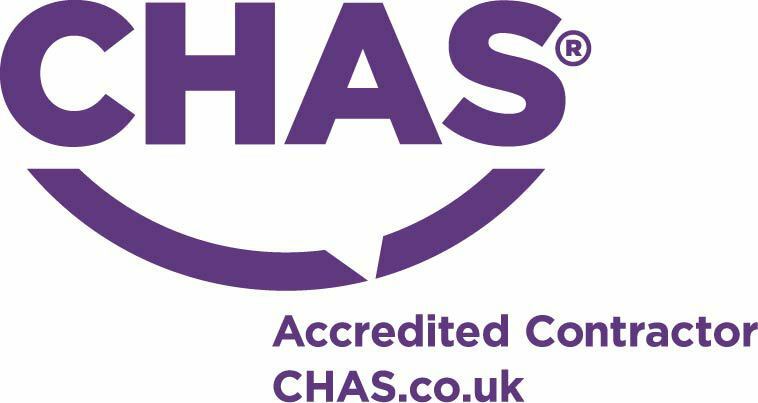 We are an approved with The Contractors Health and Safety Assessment Scheme (CHAS) and you can be assured that we will adhere to the latest legislation and guidelines by constant training and independent reviews.